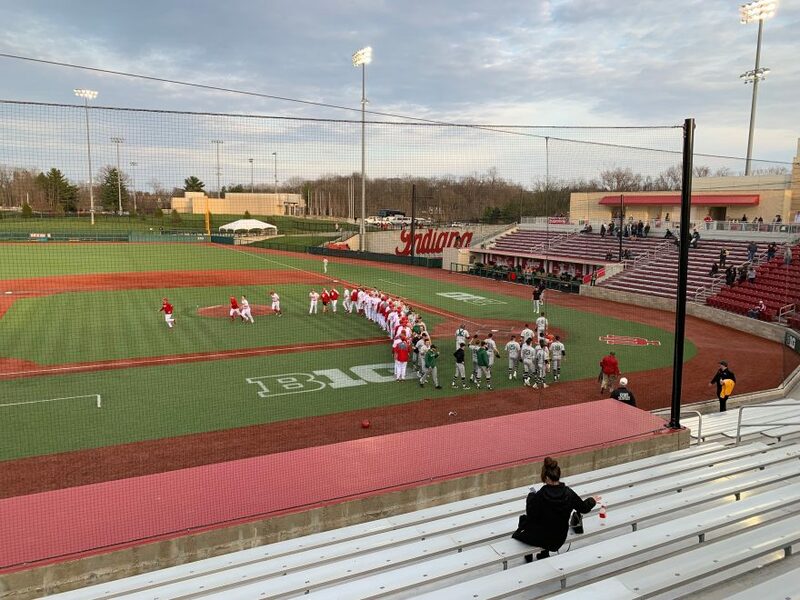 Indiana’s mound struggles spoiled Jeff Mercer’s reunion with his former team as the Hoosiers dropped a mid-week game against Wright State 15-4. 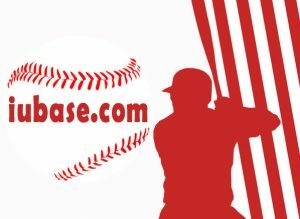 As a team Indiana walked eight batters, hit two and had three wild pitches. The day started rough with McCade Brown walking three in the opening inning to surrender the first run of the day to the Raiders. Although the early deficit was quickly erased after Cole Barr hit his 11th home run of the season to tie the game at 1-1, it was not to be for Indiana in this one. Wright State answered quickly by hanging two more on Brown in the third and two more on Gabe Bierman in the fifth. The 5-1 lead hung over the Hoosiers for just one inning before Matt Gorski ripped a solo shot to left center field to make it 5-2. A two-run home run by Scotty Bradley in the 7th would round out Indiana’s offense production, leaving their final tally at 4 runs. The Raiders on the other hand just kept piling it on. They scored two more in the seventh and then ran it up with eight in the final two innings of play. Wright State would finish with 14 total hits with only six strikeouts. They were tearing the cover off the baseball and Indiana didn’t have a response. A lack of control from Hoosier pitching and excellent defense by Wright State allowed Mercer’s former team to roll to victory. 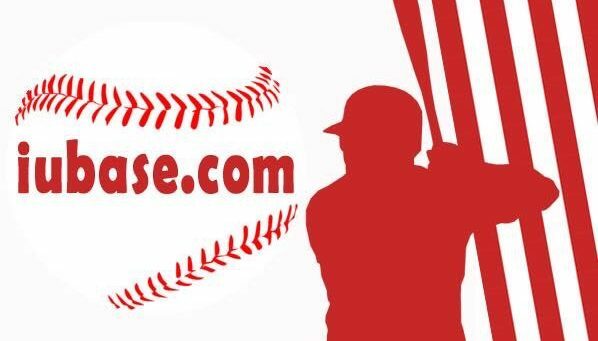 Indiana had six total pitchers throw, and five allowed more than one earned run. The mid-week arms didn’t do their teammates any justice in this one and cost Indiana the game.